Our experienced investigators are trained in Good Clinical Practice (GCP) and have successfully completed several of Phase II-IV trials across multiple therapeutic areas. To surpass your needs for time, quality and results. To deliver a higher standard of excellence and integrity in all that we do. Institute of Research and prevention of chronic diseases is is an expert organization in the development of clinical research. IIPEC Institute It is composed of a multidisciplinary team of highly effective professionals in the development of Phase II-IV. Our goal is to provide exceptional services to our sponsors and participants. 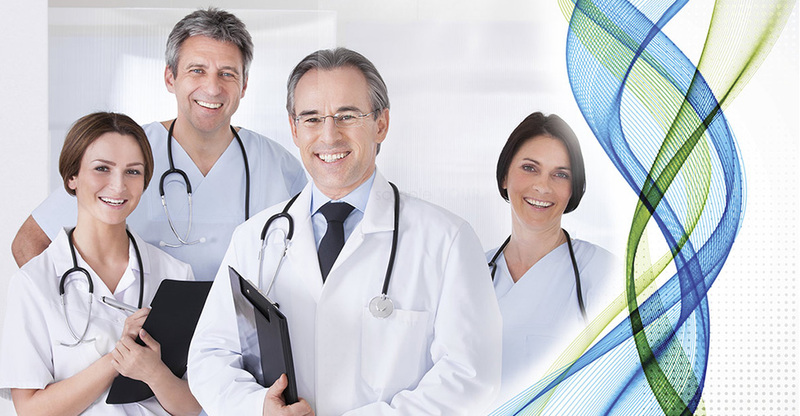 IIPEC has conducted with success clinical research studies for several pharmaceutical sponsors and CROs. Our team has extensive experience of conducting all phases of trials across a comprehensive therapeutically areas (Endocrinology, Oncology, Cardiology, Virology). Our team is comprised of Research Coordinators (averaging 5 years’ experience), Clinical Research Investigators (averaging 20 years’ experience), administrative, regulatory, recruitment, and laboratory personnel. Site Managers, Network Managers, Directors, and an Executive staff ensure excellence among our sites. Clinical trials are research studies designed to answer specific questions about investigational medications. The trials are designed to assess both the safety and effectiveness of a product and are carefully conducted under rigorous ICH guidelines. They are the only way that medications, medical devices, and vaccines can become available to us. 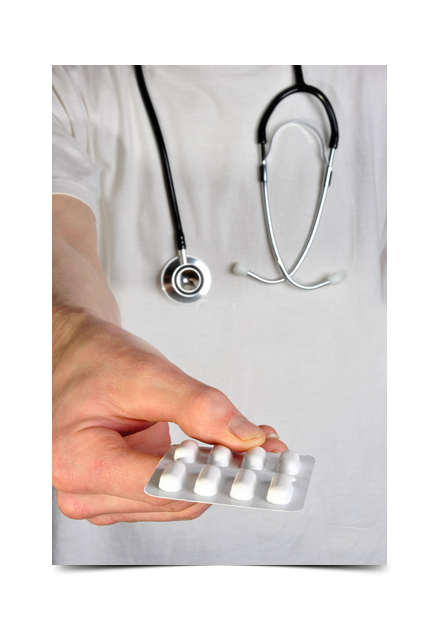 Every medication, whether prescription or over-the-counter, has been through the clinical trial process. Clinical trials can also be conducted on medications that are already approved by the Regulatory Agencies to determine if it may be useful for another condition, or to determine the safety or effectiveness of long-term use. If you are thinking about volunteering for a clinical trial, you should know that doing so can provide some benefits. One great benefit that can result from your participation in a clinical trial is your ability to attain professional care from a team of educated, experienced medical experts throughout the time you spend in the trial. Because medical teams oversee clinical trials, they are oftentimes able to offer quality information and advice regarding the medical conditions that trial participants have. 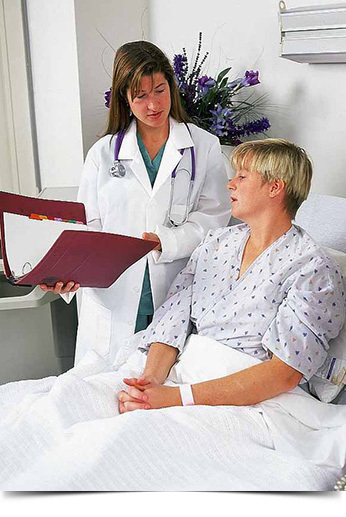 Study-related care and procedures, as well as treatments and supplies provided to participants during a clinical trial are often at no cost. Individuals who opt to participate in clinical trials are frequently able to access the treatments used in the trial before they are released to the general public. If the drug used in the clinical trial is actually effective, this means that you could gain access to a form of treatment that improves your health. Another advantage you can gain by participating in a clinical trial is the ability to generate supplemental income for yourself. Many clinical trials may pay participants for their time and travel expenses. In order to know what to expect if you decide to participate in a clinical trial, you should gain a basic understanding of the kind of research that is being conducted. If you have been selected to test the efficacy of the drug, the clinical trial will incorporate you actually taking the drug and being examined to determine whether the medicine is effective. 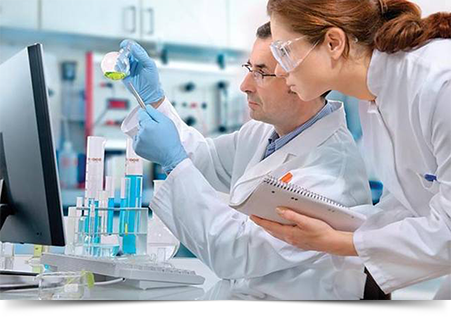 Generally, the site staff of a clinical trial will include study doctors, study coordinators or nurses and/or other types of health care professionals. Their role will be to analyze your health and determine if the trial is a good fit for you. After doing so, they will provide you with guidance and instruction regarding what you need to do throughout the trial, called Informed Consent. When you qualify for the trial, the study team will monitor you to see how you are tolerating the medication and assess changes to your condition over time. 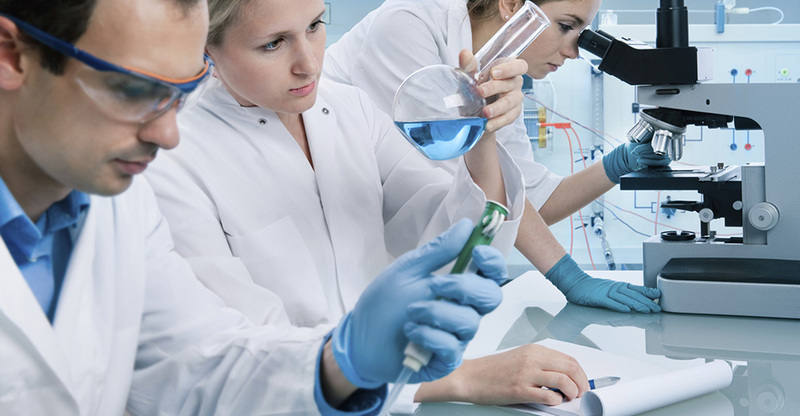 The study team follows you closely during the clinical trial to ensure your safety and that study rules and regulations are consistently followed. Depending on the condition that you have and its severity, you may find yourself subject to more doctor visits and diagnostic tests than you’d receive during normal healthcare visits. These visits and tests are designed as part of the clinical trial to ensure that the research site can monitor your safety and health. You may also contact us at any time and we will help provide you with information to decide if participating in a clinical trial is right for you.